have experience using SAS/STAT software to build statistical models. 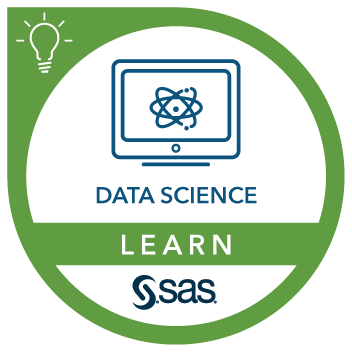 have experience using SAS/STAT to build predictive models. You can gain this experience by taking the Predictive Modeling Using Logistic Regression course. have experience with linear regression and logistic regression. You can gain this experience by taking the Statistics 1: Introduction to ANOVA, Regression, and Logistic Regression course. What Are Incremental Lift Models and Why Do You Need Them?